Please come by the Hovey Winery in April and May to see the work of local photographer, Cristi Canepa. 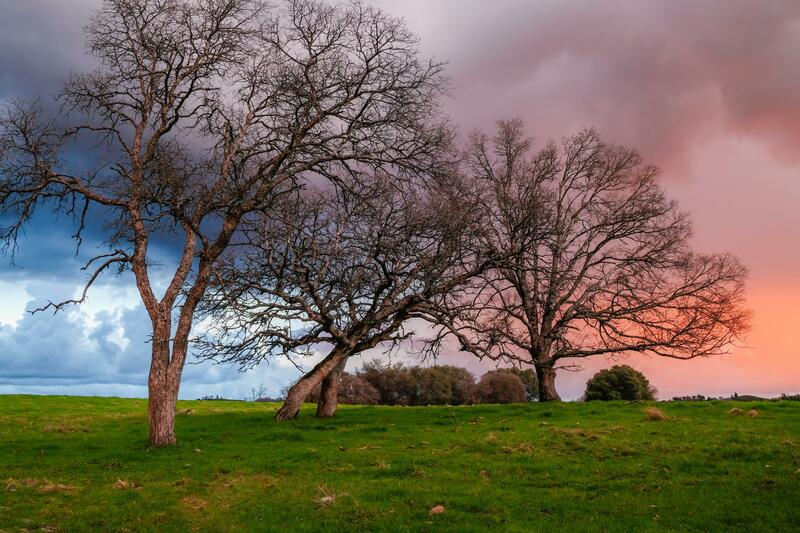 Cristi Canepa is a self-taught photographer who has lived in Calaveras County since 1984. She gets her inspiration from the beautiful Sierra Nevada and loves to explore the mountain passes, high country lakes and rivers, and her favorite place, Yosemite. Cristi also enjoys an occasional coastal trip, which almost always includes Point Lobos State Natural Reserve. A reception will be held in her honor, Sunday, April 14th from 4:30 to 6 p.m.